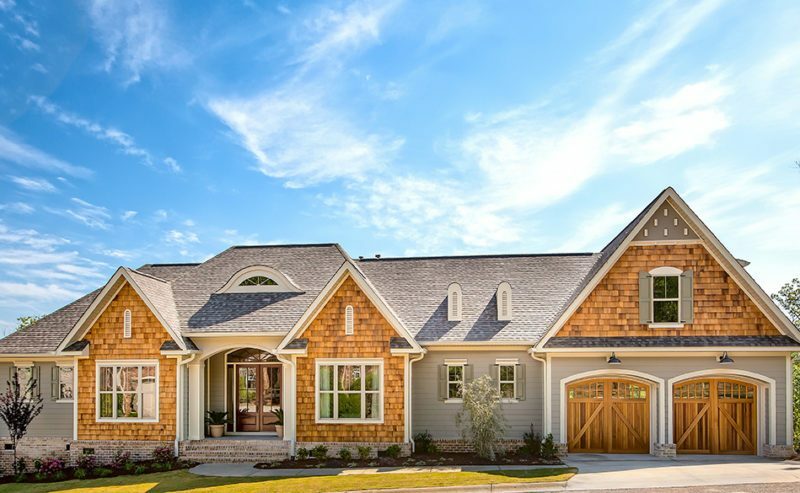 Woodside sets itself apart from other master-planned communities in many ways, the most noticeable of which being the way that we embrace our naturally beautiful surroundings. 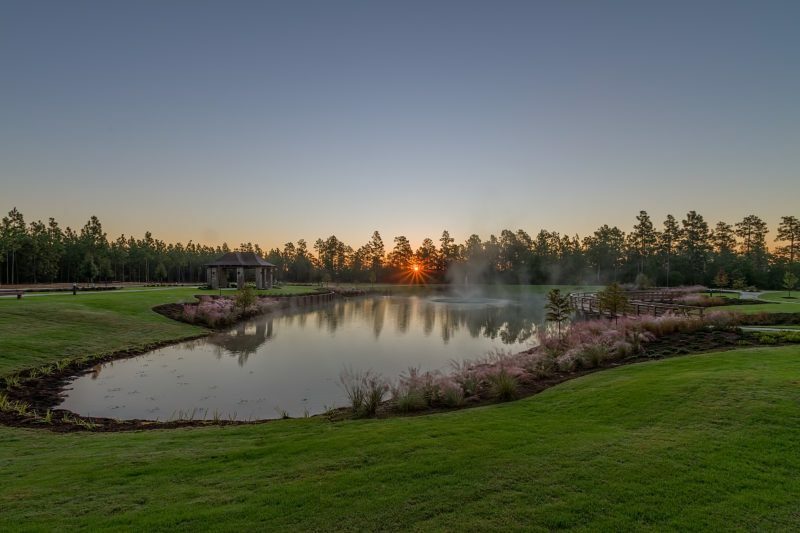 Woodside is situated beside a stunning, protected nature preserve, and the pristine meadows, lakes, rolling woodlands, and more that wind in and out of our gates make for one breathtaking setting for your home. How do we accomplish this? Quite simply, we stand behind our commitment to nature conservation, incorporating the natural landscape into our community rather than replacing it. 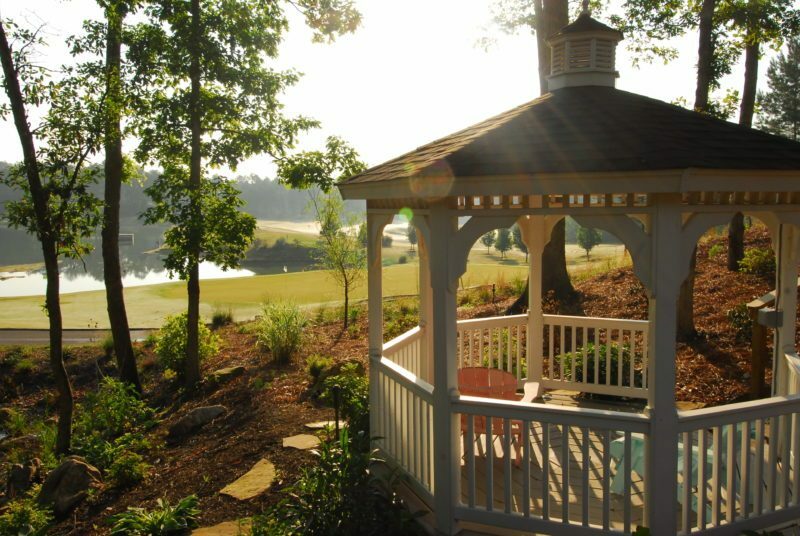 Read on here to learn more about how our community and our residents are embracing and protecting our surroundings. From Woodside’s status as a Bluebird Sanctuary, to planned hikes by the Woodside Trail Group, and an invitation to watch from home as we embrace nature while developing a brand-new neighborhood, we’re letting you in to see how we continue to strengthen our commitment to preserving what makes our community spectacular. 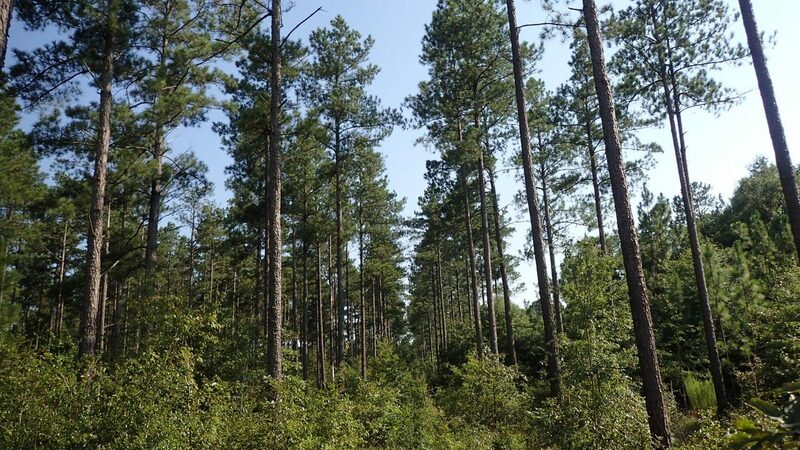 Hollow Creek Land Preservation, Inc. was established in 2007 by the developer of Woodside to perpetually preserve and protect approximately 110 acres of natural woodland and wetland area adjacent to Woodside, known as Hollow Creek Nature Preserve. 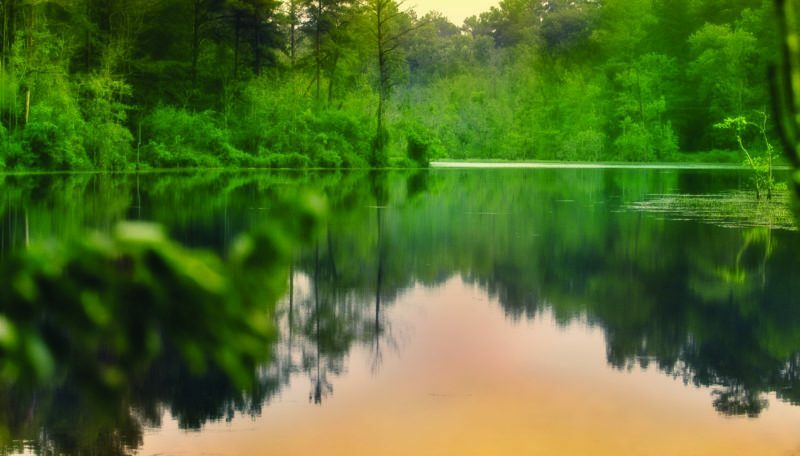 What’s more, the establishment of Hollow Creek Nature Preserve promotes the safeguard of indigenous wildlife and ensures the pristine condition of local land is preserved thus providing residents the enjoyment of unspoiled natural settings for walking, fishing and wildlife observation. 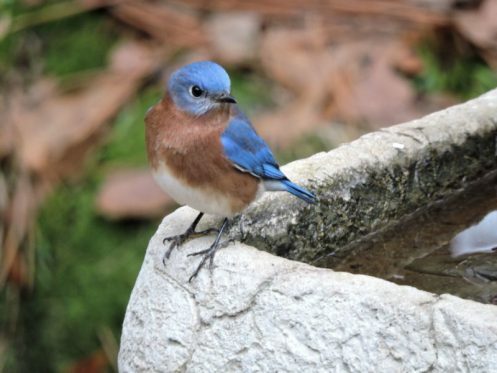 The South Carolina Bluebird Society (SCBS) was established here in Aiken on October 19, 2010. 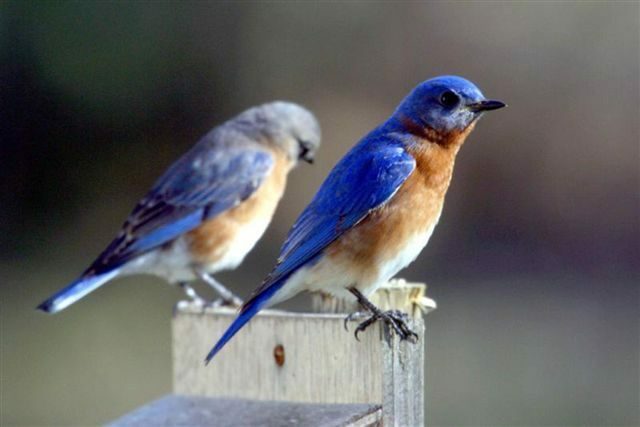 It is the first North American Bluebird Society (NABS) Affiliate to be organized in South Carolina. 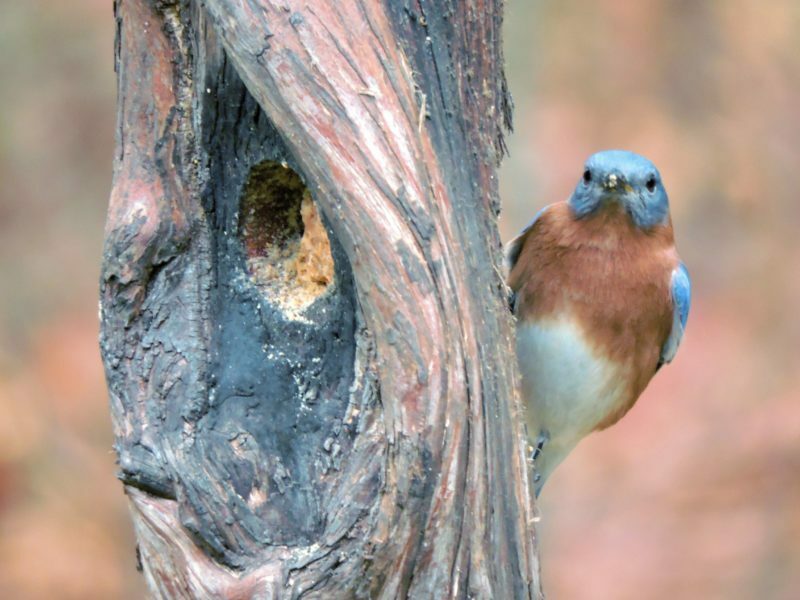 SCBS has installed and monitors 1161 Bluebird, Wood Duck, Screech Owl and Kestrel nest boxes at 77 locations, many of whom reside here within Woodside! 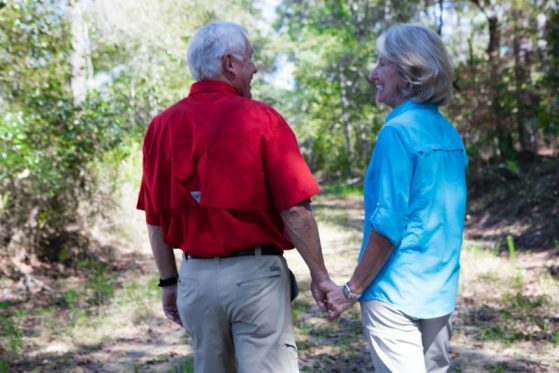 Woodside is honored to have been declared an official bluebird sanctuary, and, thanks to the efforts of Woodside residents like Mike DeBruhl, the current South Carolina Bluebird Society President, we have an incredibly active and dedicated group of individuals within our community who build and maintain bluebird trails and nestboxes! 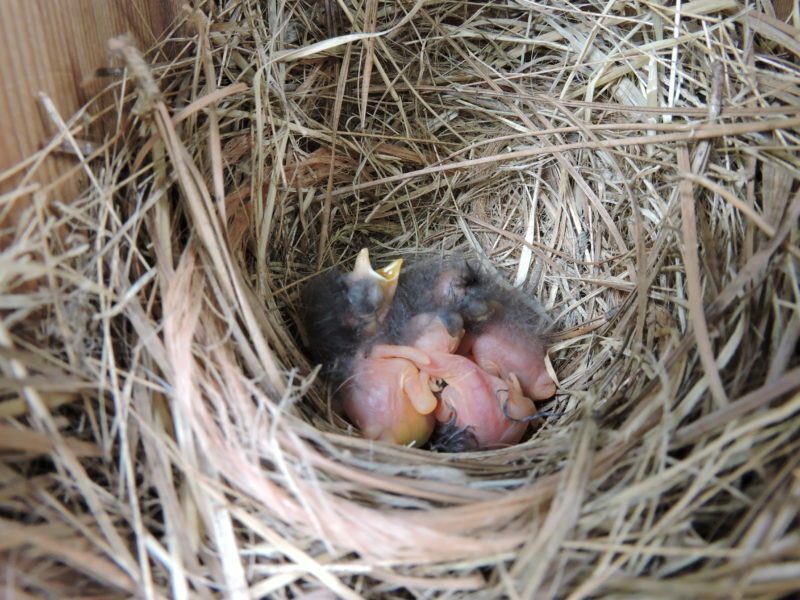 Many of these nestboxes reside at Woodside model homes, so don’t be surprised if during your Woodside Discovery Visit you see them flying about while exploring our property. 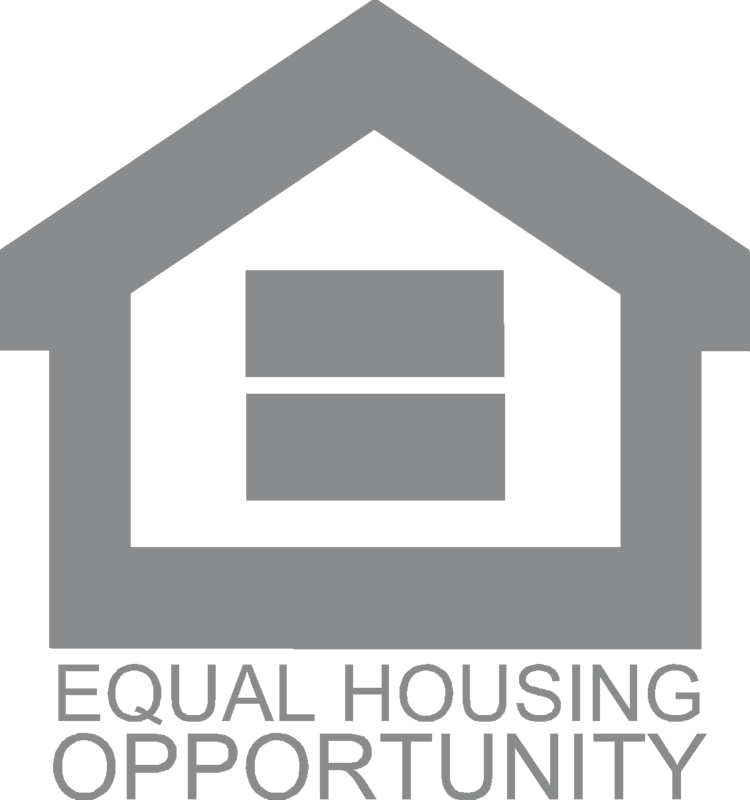 Read more on this effort, and access the entire Fall SCBS newsletter, here! Our commitment to embrace our natural surroundings is strengthened by the participation of residents who share our dedication to conservation. 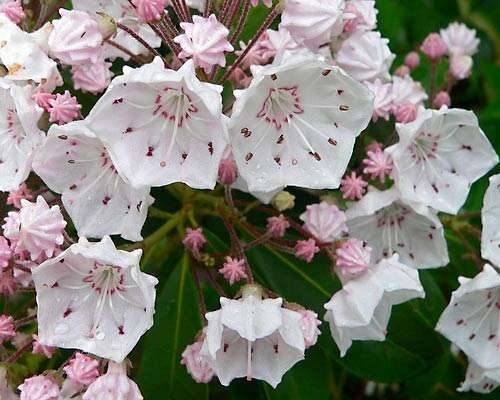 The Woodside Trail Group, since its inception in 2008, has now evolved into a 120-member loosely organized group who organize work parties to maintain Woodside’s system of walking and nature trails, and group hikes to explore trails both in and outside of the Woodside community. 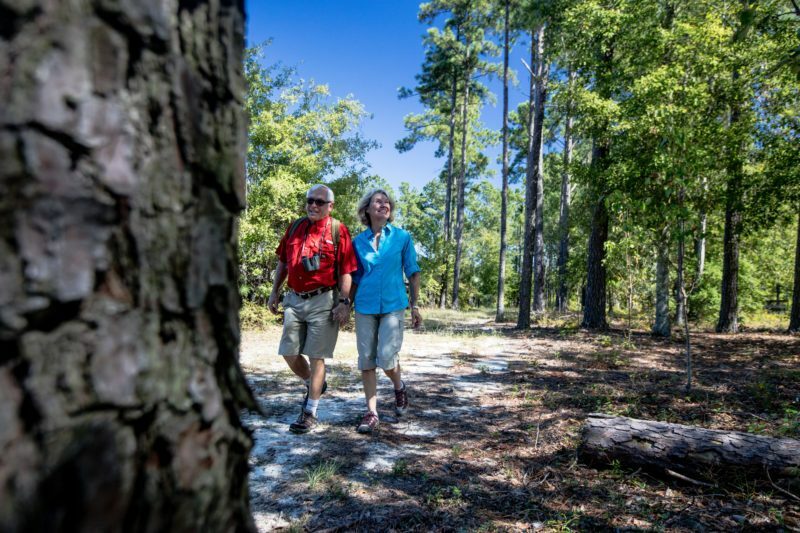 Thanks to their efforts, Woodside’s natural trails continue to be a well-maintained setting for getting outdoors and enjoying the scenic views provided by our proximity to the Hollow Creek Nature Preserve. See below for upcoming Woodside Trail Group hikes and events! 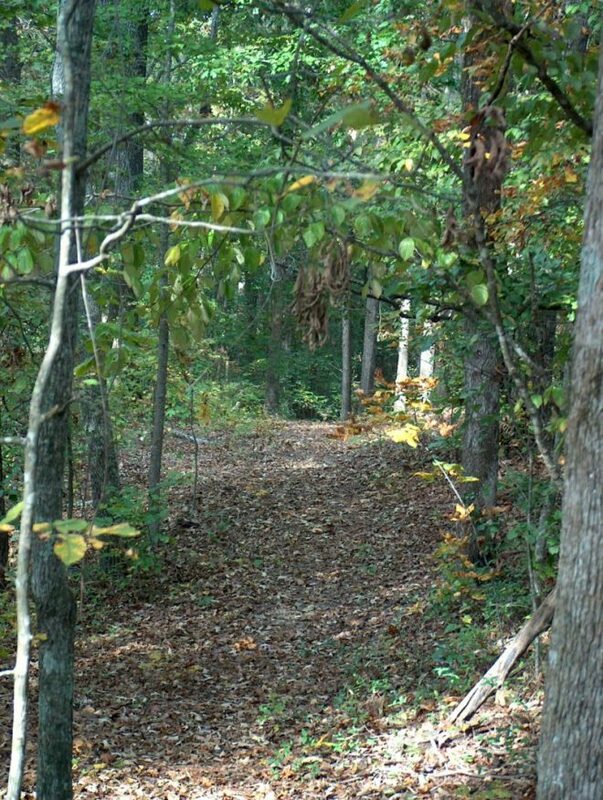 Join Hike Leader Jim Pierce on The Hollow Creek trail is Woodside’s premier trail. It begins at the trail head near hole nine of the Reserve golf course and extends for 4.5 miles to terminate near the residential area called “The Ridge at Chukker Creek.” The trail roughly follows the perimeter of the Hollow Creek Land Preservation Area and is through hardwood and evergreen forested areas with some nice views of Anderson Pond. Rivers Bridge State Historic Park marks the site of one of the first battles of the Confederacy in South Carolina against General William T Sherman as he swept across the South and our State. Of all the Civil War sites in South Carolina, the Battle of River Bridges is the only one that is home to a preserved battlefield including still intact earthen fortifications. You won’t want to miss this hike. 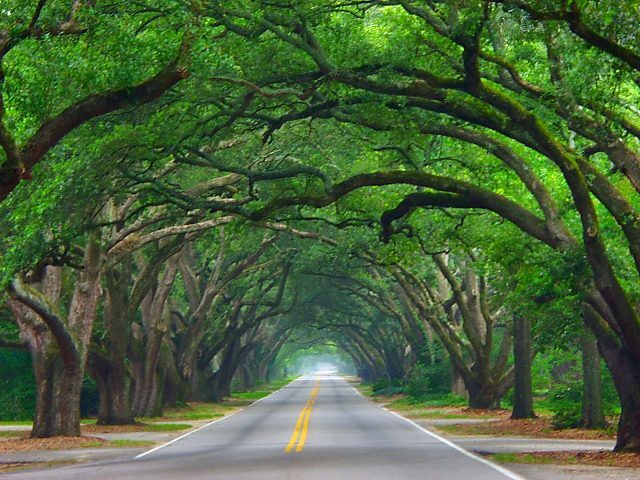 We will also hike in the park and enjoy the unique flora and fauna that is found in South Carolina’s coastal plain. 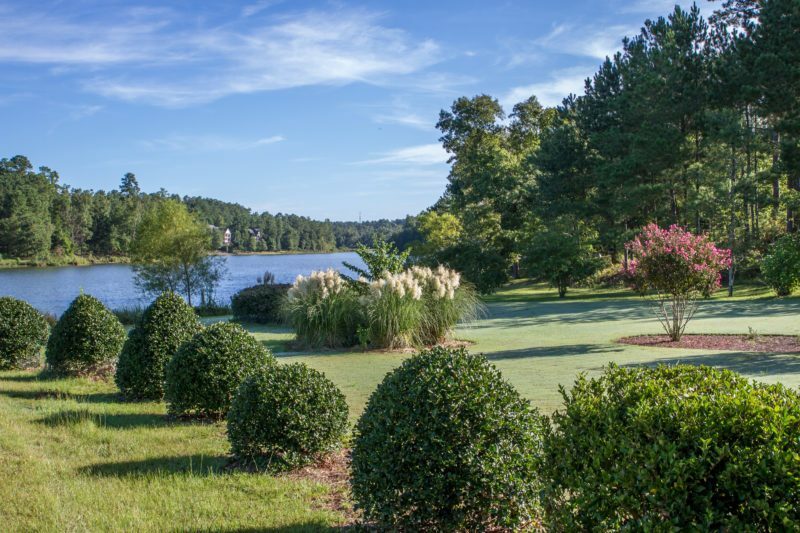 See beautiful Lake Strom Thurmond views as we walk along the shoreline. The starting point is located a short distance from the information center on the Georgia side of the dam. You can also view the interesting displays about the dam while you are there. 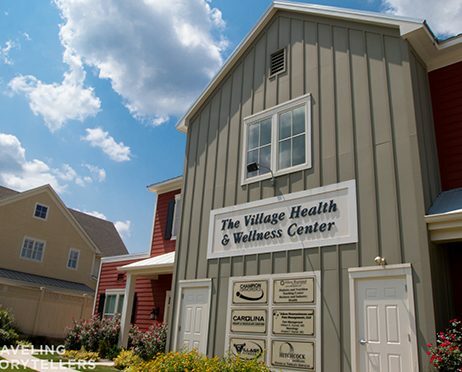 The information center is located about 1 hour and 15 minutes from Aiken. Due to the initiative of Woodside resident Gerald McDonald and support from The Woodside POA, the Woodside trail group [WTG] recently installed signs on the Creek Walk, which identify 20 major plants and trees found along this 0.5-mile trail. 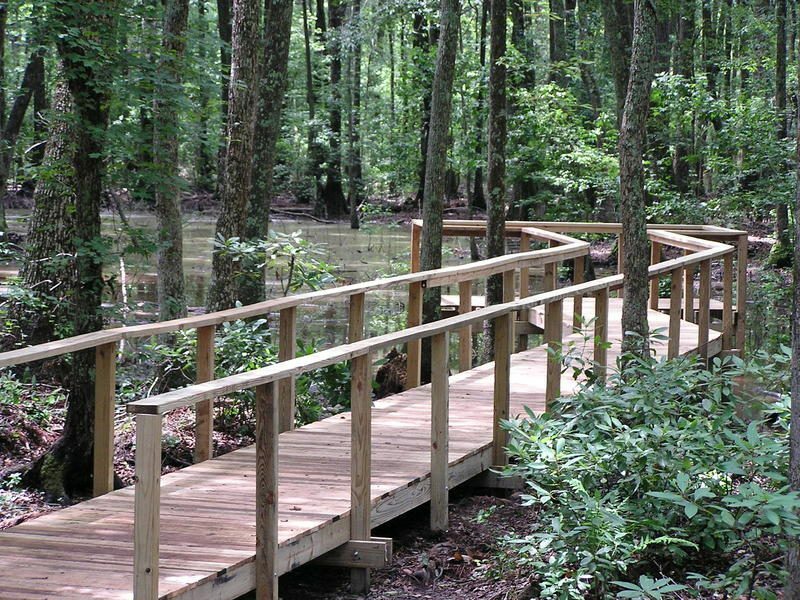 You can now think of this trail as Woodside’s own “arboretum trail”. The trail is a very pleasant easy walk with several bridges over the various creeks flowing through this area and a wooden walkway through a bog area.